Exciting times ahead for our Growing Together group! After Easter Jane Hutton The Functional Foodie is going to be running a specially written course for our young people, Grow Your Health. We will be sowing and planting healthy vegetables and fruit as part of the course, finding how to make delicious easy recipes and how to make our food look attractive on the plate, all for just £5 per session!. 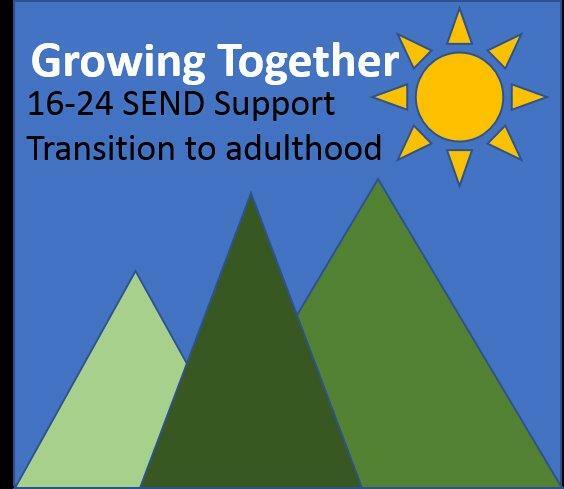 If you are interested in joining this group, aimed at 16-24 years with a learning disability/autism then please contact us on 01752 856719.